Lamma Island is located in southern Hong Kong. The gently contoured island is laced with lush greenery. Its meandering natural shoreline with sculptural golden colored rock cliffs, as its visitors discover, is a striking natural beauty. 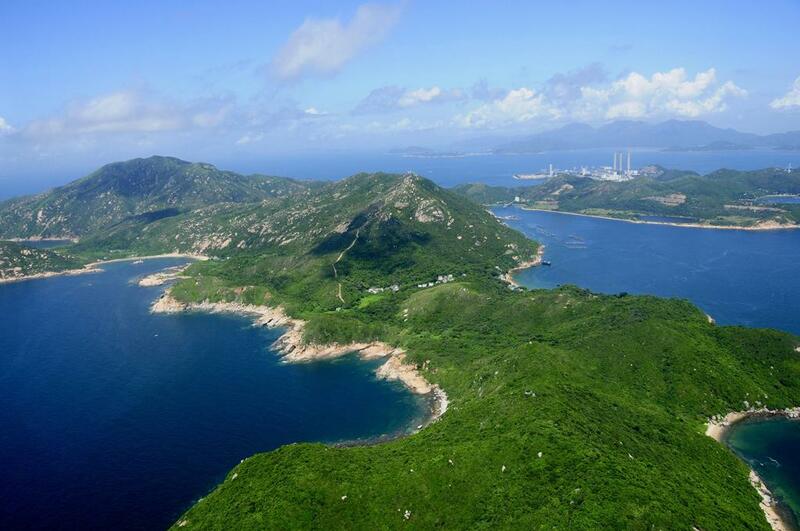 Lamma Island has human settlement dated back to 3,000BC. During the Tang and Sung Dynasty, merchant ships from abroad docked here before continuing on to Guangzhou. It was also a supply depot for trading ships on what was then known as the “Silk Road of the Seas”. That is why it was once called Pok Liu Chau (port for foreign ships). Residents had to be evicted from the island during the 17th century due to government policy but they were starting to return about 200 years ago. During the Second World War, Lamma was a Japanese military base. At one point in time the three villages of Tung O, Yung Shue Ha and Mot Tat had more than 500 residents engaged in fishing and farming as their main economic activities. In the 60’s and 70’s, Tung O beach was a popular swimming and BBQ destination as is evident from number of road-side restaurants and private beach facilities at Yung Shue Ha. Unfortunately, the community declined rapidly due to various reasons and now only a handful of old aged villagers remained and the roadside restaurants and beach facilities are largely emptied or abandoned. One can therefore understand why most of the indigenous villagers are anxiously looking for economic revival through external investment. Tung O Wan is a natural deep water bay that is suitable for accommodating the ever larger motor or sailing yachts. It is blessed with beautiful natural shoreline and expanse water body right outside the marina for major “in-port” regatta events. 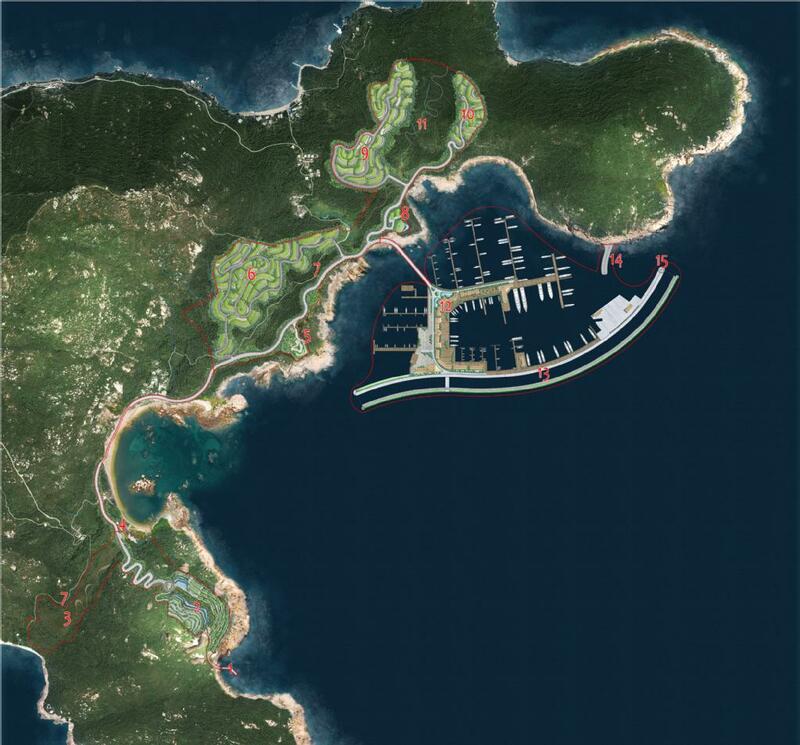 Not only will it play an vital role in satisfying part of the pent-up-demand for berths in a harbor city that has not had any new marina built in the last 20 years, but it will also enable Hong Kong to re-enter the arena of international regatta events as well as boat shows as a new stimulus to the local economy. Furthermore, it is a perfect setting and a good opportunity for implementation of a balanced development with emphasis on conservation and sustainability, which we shall discuss in more details in the other sections of this web site.